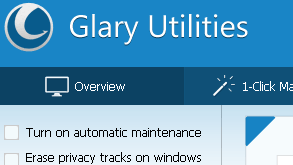 Glary Utilities 4 free version comes with lots of different utilities for your computer. It is why I use this free software myself. It is to no surprise to me that so many people download it. This app includes tools to clean up your computer by removing unneeded files and folders. Startup manager to help make your computer run faster. Disk Repair that fixes file system errors and defrag your hard drive. 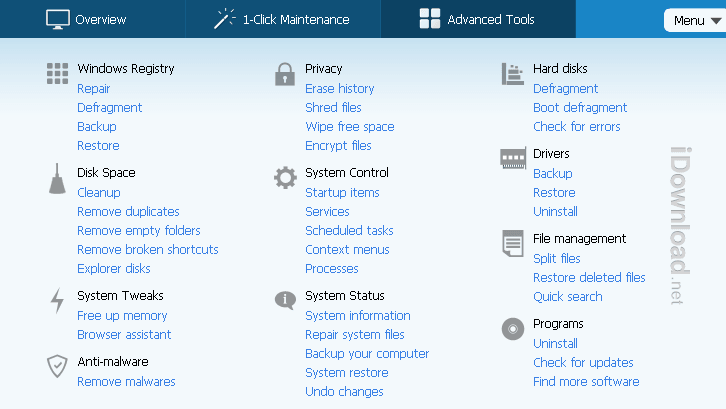 It can perform a system backup and restore. You can do file encryption using the Blowfish algorithm. It has an Internet tracks eraser and file shredder for security and privacy. It includes a file splitter and joiner. The process manager shows you what programs are running and the option to disable or get more information of the processes. 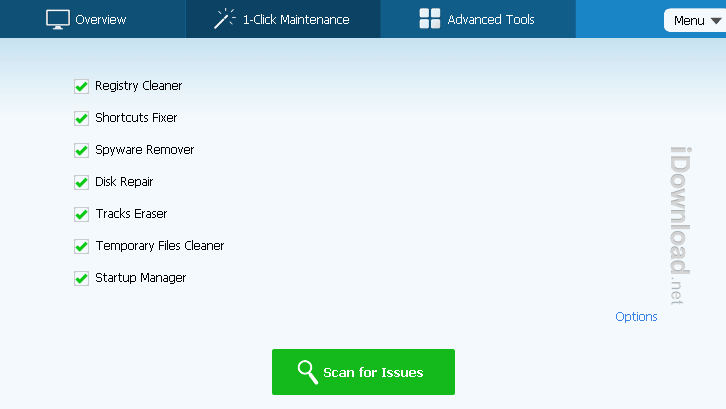 A registry cleaner that scans for problems and does repairs. There are other system and repair tools included to help optimize and improve your computer. It has a 1-Click Maintenance option that will run multiple options automatically. The tools that will run if you select to use this would be the registry cleaner, shortcuts fixer, spyware remover, disk repair, tracks eraser, temp files cleaner, and the startup manager. It is very flexible so you could select only what you want to run and even configure specific settings for each. The interface has improved which makes finding tools a lot easier than in previous versions. I particularly like the layout of the Advanced Tools section. 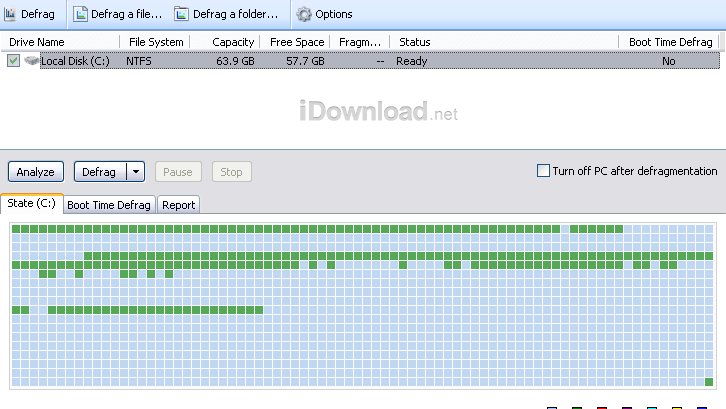 It lays out all the tools that come with this free system utility app in a nice clean order. This latest version also seems to run faster for some of the tools that I use most which I definitely appreciate.